Thank you for choosing Howard County Medical Center (HCMC) for your healthcare services. HCMC accepts payments from most Commercial insurers, Medicare, Nebraska Medicaid, and from the patient. We are here to answer any questions you may have, as we want your visit to be exceptional from the beginning to the end. When completing the admissions process you will be asked to show your insurance card to ensure proper submission of your bill. Commercial Insurance – HCMC will submit your bill to your insurance carrier. Once insurance processes the claim, HCMC will send an initial statement to the patient. If the full payment is not received by 30 days, Early Out Services, a payment center contracted by HCMC, will begin sending statements. Medicare – HCMC will submit your bill to Medicare. If you have a supplemental insurance or Medicaid in addition to Medicare, please notify the admissions staff. We will also submit your bill to your supplemental insurance. Medicaid – HCMC will submit your bill to Nebraska Medicaid. Please bring your Medicaid Eligibility Card to registration. If you have a Medicaid application pending, or are in the process of completing an application, please notify the admissions staff. HCMC does not accept out-of-state Medicaid. 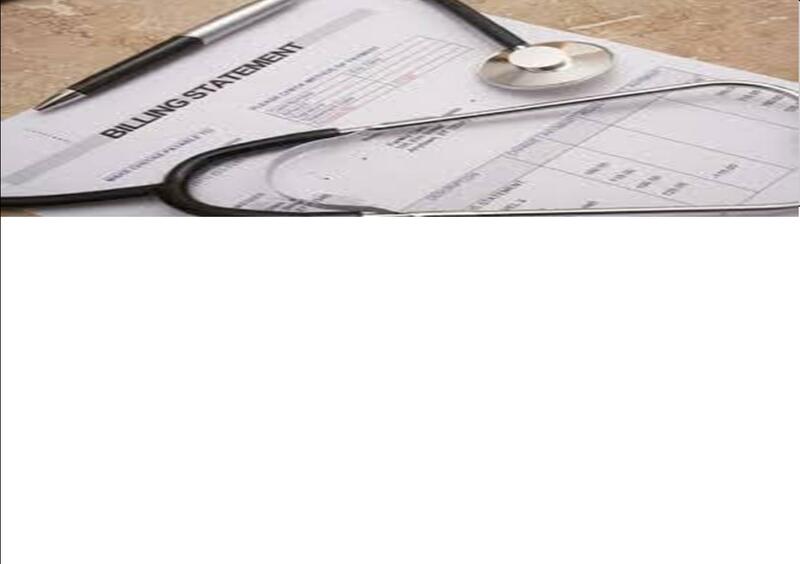 Private Pay – The patient is responsible for the outstanding charges. An initial statement will be sent to the patient by HCMC. If the full payment is not received by 30 days, Early Out Services, a payment center contracted by HCMC will begin sending statements. Charity Care – HCMC provides assistance to patients who apply and meet the federal poverty guidelines. Forms will be given to patients upon request. For more information, contact Patient Accounts at (308) 754-4421. If you have any questions about your bill, filing with insurance, etc., please call Patient Accounts at (308) 754-4421.